Penryn, near Falmouth is one of Cornwall’s oldest market towns and is also home to Penryn campus which hosts both Falmouth and Exeter Universities. 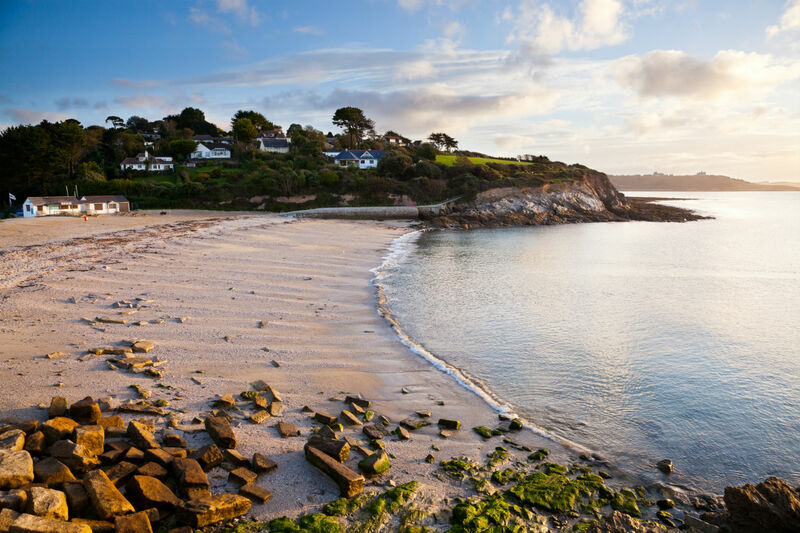 Penryn and Falmouth are bustling towns which offer you a vibrant and exciting lifestyle with a Cornish cultural twist. 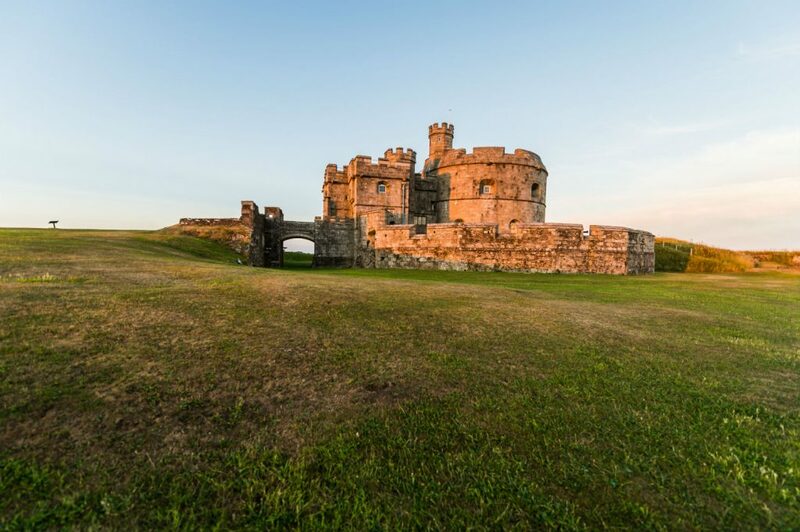 The towns play host to frequent festivals in theatre, music, film, food and drink to name a few and offer beautiful sandy beaches on your doorstep. At CRM Students, we are offering a wide range of student accommodation in Penryn suitable for all budgets. Whether it’s a flat to share with a group of friends or a studio for extra privacy, we’ve got a room for you. The Sidings is less than a minute walk from the train station and bus stop both running regular services to various towns and both Penryn and Falmouth campuses. Here you will find a comfortable environment with a friendly community, which is an ideal place for you to study and socialise by the sea. Kennall Vale is a near by woodland in Falmouth with charming remnants of the industrial past as a gunpowder factory – take a nice long spring/summer walk!